If you are someone who has tried learning a foreign language, you will probably know firsthand how difficult, daunting and frustrating it can be. Most of us have had the opportunity to study in a foreign language in high school and in college, but not many have managed to learn it well enough to be considered fluent. The United States is still considered largely monolingual; yet, I think the majority of us would like to learn a foreign language whether it is for personal enjoyment or for more employment opportunities. I am lucky to have been born to a mixed marriage and was raised to be bilingual (English and Thai) from the start. I believe, and many studies have shown to be true, that having been brought up speaking two languages has made my acquisition of a third language (Japanese) far easier than someone who is a monolingual trying to learn a second language. This is not to say that I have not had my fair share of struggles and frustrations because I have. As a matter of fact, I still struggle with my third language on a daily basis, and I have been living here in Japan for, oh, 11 years or so. However, over the years of struggling to be a trilingual as well as having been an ESL teacher, I have a few tips on how to make learning a foreign language easier. This is the single best thing you can do, which is what I did. I got myself a job and moved to the country where that language is spoken (Japan). If you are a native English speaker and just starting out in your career, the most obvious and easiest job you can find, as long as you have a college degree, is an English teaching job. The salary is generally relatively good compared to other entry jobs in the destination country. For me, my Japanese improved by leaps and bounds within my very first year in Japan (granted, I had already had 2 years of Japanese in college and as I have mentioned, languages come easy for me). If you are still in college or even in high school, there are many homestay opportunities available. 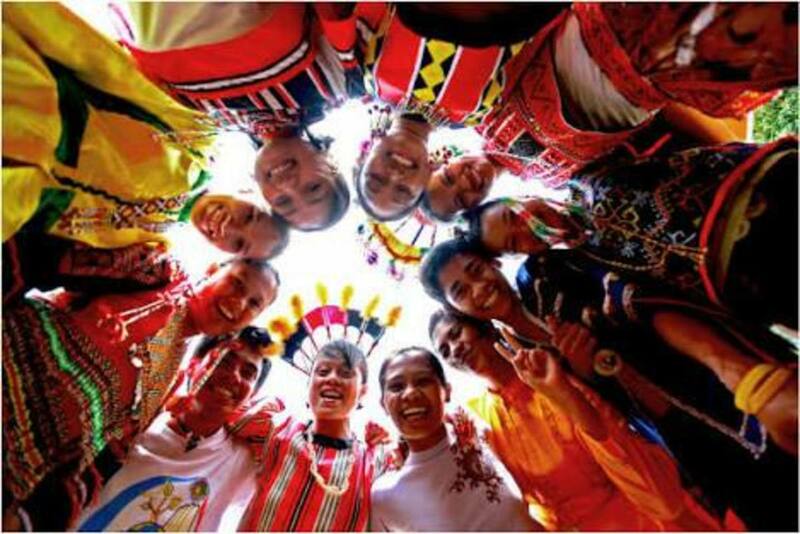 An extended stay with a family will allow you to experience the culture and language and will be an invaluable experience of a lifetime for you. 2. Make friends with a native speaker of the language you are trying to learn and/or find a language exchange partner. This suggestion probably works better in a college setting where there is a presence of students of all nationalities and languages. Most international students are probably struggling with English themselves. They might be feeling homesick and/or having problems trying to fit in, so if you befriend them, I think they will be very generous with their help. Personally, I believe that reading books in the foreign language is the best way to passively learn the new language. Start with easy books. Children's books (or in the case of Japanese, easy manga or comics works wonders) are great because the text is simple and words and sentence structure are repetitive. You learn grammar and spelling this way. TV programs and movies are also wonderful tools for listening practice (at native level speed and pronunciation) and they usually are highly entertaining and provide you with a glimpse of the culture. 4. Connect and associate new words in the foreign language with words you already know. I think this comes more readily to people who already know two languages and working on a third because you basically have more to work with. Does the word in the foreign language sound like another word with similar meaning or has a close association in your native language? For example, the word "douro" in Japanese means "road" in English. If you say "road" backwards with an extra "o" at the end, it sounds like the Japanese word. It doesn't have to be just the sound. Another example is the Vietnamese word for "water", which is "nuek". "Nuek" actually sounds like the word "to think" in Thai. So, to remember the word, I imagined that thinking (Thai word) clearly is like cool, clear water (Vietnamese word). 5. Make mental image of words. In this case, action words (mainly verbs) are much easier to mentalize (sorry, I just invented that word, I think). You can also try to act out the new word as you say the word out loud. This is based on the Total Body Learning children use when they sing and act out songs like "Head, Shoulders, Knees and Toes". Adults can do it, too! 6. Talk to yourself in that language. Count things in the foreign language (numbers are surprisingly extremely hard to remember). Make simple sentences in the foreign language based on a grammar point to reinforce it. I think it works better if you say it out loud so you can actually hear what you are saying, too. Do not be shy. Do not pretend to understand something when you don't. When you do not know what something means, ask someone who knows or consult a dictionary right away. Never be afraid of making mistakes. People are generally very happy to help, especially when they know that you are making an effort to learn their language. In some countries (like Japan and Thailand), people will probably laugh at your mistake (NOT at YOU), but it is genuinely good-hearted. Actually, making mistakes are considered "cute" in Japan. As a matter of fact, I noticed that, at least with me, the more mistakes you make, the faster you learn! Trust me. If you make an effort using the above tips, you can learn to speak a foreign language fluently, too! Get started with these products! Rosetta Stone is the world's #1 language-learning software. Our comprehensive foreign language program provides language learning for individuals and language learning for organizations. BBC Languages - Learn languages in your own time and have fun. Foreign Language Immersion Schools - Do They Work? Thanks for the advice! This article is very useful for me and i learned a lot of things from this article. And i also want to add some tips. A great way of learning foreign languages is to find someone who speaks in this language and talk to them for 30 minutes every day. Watch Foreign television shows and movies, and listen to foreign language radio stations. You can also take an extra class. Carry a dictionary with you so you can translate words you don't know. For more ways you can learnforeign languages , like writing in this language every day. Thank! A great hub, I apply those tips because I want to study Thai soon! Any advice on quick Norwegian? Thanks for the advice. I'll try it. Well we can also learn by a method SLS (Same Language Subtitling)modes of learning. Animated stories with SLS, also its there for many foreign languages. It synchronizes the text, audio, and visual media to create an educational and entertaining reading experience for children and even adults who still have a child in them! 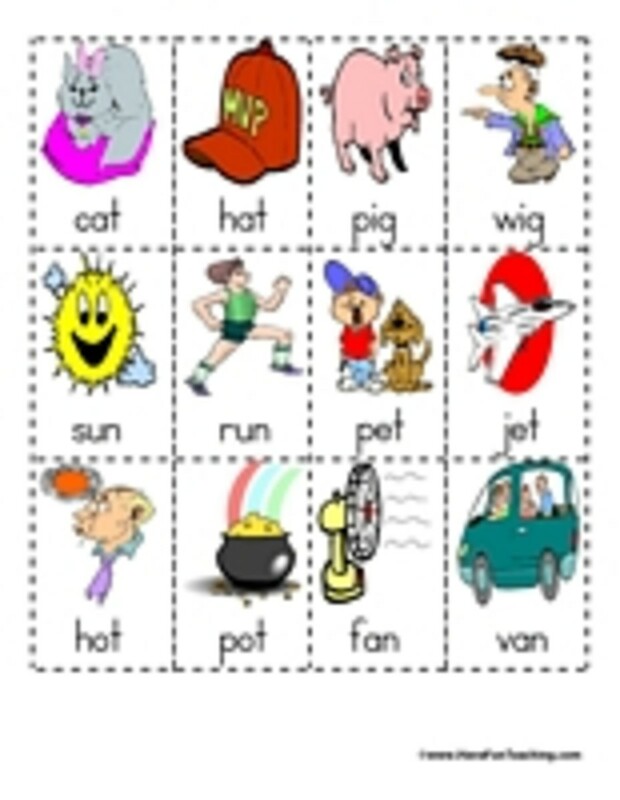 Its based on a methodology called Same Language Subtitling (SLS) where a child can relate the phonetic sounds with the visual subtitles to accelerate reading skill development. When SLS is integrated into a "book", reading happens automatically and subconsciously, as proven through sophisticated eye-tracking research. You are absolutely right. I did all your tips when I learned English in Indonesia. Thank for writing the good hub. Learning a foreign language is indeed hard esp. if it's so different from your mother tongue.but,it would also help if you would talk with somebody who is a native speaker of that foreign language,read a lot of materials written in that foreign language,and lastly,be confident when speaking. Learning languages is fun but needs to be patient. Anyway thanks for the tips. 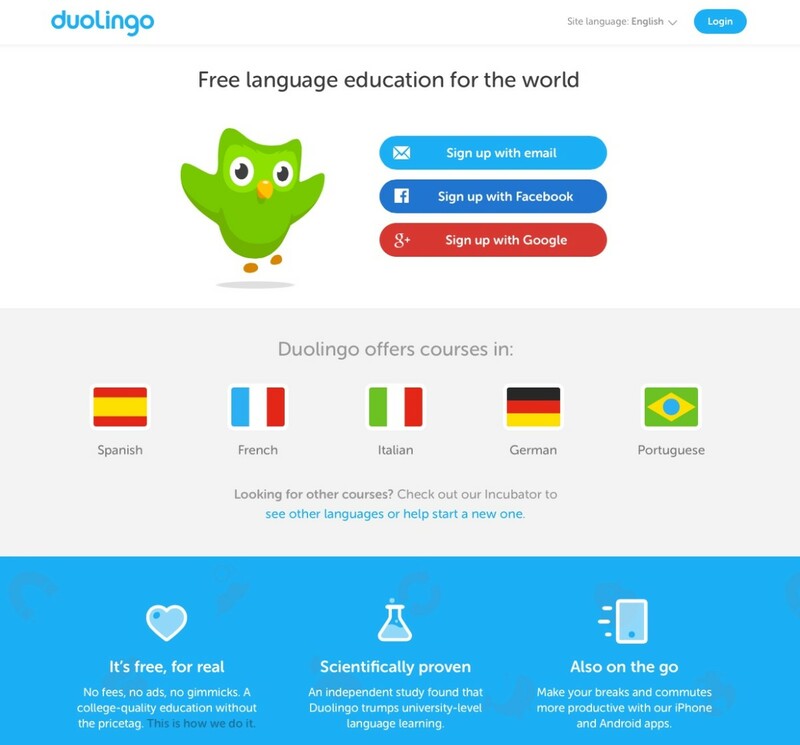 i like your hub but here is the thing Rosetta stone may be in the top five best languege programs i think the prices are to high i am on disabilaty and live on a fix income so using a program liek that is way beyond my grasp. Thanks, theindiaphile and marieryan! Totally agreed with you, marieryan. Can't go wrong with using all strategies! Good sound advice! An excellent article, Anolinde! I am an E.F.L. teacher and give this advice to students- There is no magic one way to learn a language! The more strategies used the better! Immerse yourself AND read comics AND watch children's TV, AND make friends with native speakers, etc.. Thanks for all your comments and feedback! :) Thanks especially to Learn a Language and Martin for their extra tips! Very good list, and a nice fresh approach. Adding to the 'watch tv' option, try foreign films with English subtitles. Brain on autopilot, easy extra learning while having fun. Very nice article. I also experienced the same I moved into country in what language I wanted to learn. Your advice is great and surelly helps many people. Thanks for these tips. This will be handy for my Nihonggo class. Nice hub! Another good (& fun) tip is to learn a language through the cuisine. E.g. For Spanish food, try making Patatas Bravas, and pick up names of the ingredients and cooking terminology along the way. Design a house, yes, flexibility is very important. Good input! What I've found to be one of the most important things is to be flexible in your thinking. You'll struggle as long as you try to learn through the lens of English. Be willing to let go of English and just learn to understand with a blank slate. The first foreign language I learned was English. English was an awesome language for me in terms of it being the international language of the world and that I had to learn it to communicate with my felow international citizens. As you said, I immersed myself in English and at this point I'm in an excellent level where I don't have any problem communicating with English speakers whether they speaak it as second or first language. However, when it comes to writing, I think I have got a lot to go, although I cannot dicern the degree by which writing in a foreign language or speaking it differentiate, because according my experience as far as English language is concerned, even native speakers of English should learn how to excel at writing in English. At the end of the day, can you please explain the difference between speaking in a foreign language or writing in it? Great tips, TroyM and HarryHarding :) With forign films, it helps to also watch them with subtitles (in the foreign language, of course), especially in the beginning. TV shows and songs are the same ... what I used to do is have a vocab log ready while watching TV. When a word that I don't know come up, I jot it down to look it up later. I didn't get every single word nor understand the whole show, but it helped a lot in the beginning! Check movies for foreign films, too. Lots out there to help with your language skills. They are all good advices in order to learn a foreign language - i teach Portuguese and Culture in private classes 1-1 basis. To teach is my passion and the students are highly motivated - these two points are important. As for me having lived four years in Manila, Philippines, never learned how to speak their tagalog. I will be reading these comments from now on as i intend to visit this site more often again! I always say, hang out with small children and watch talk TV! (not necessarily at the same time). I am advise on http://specla.com good web 2.0 site for words memorization and language studding , this site use advanced words association based memorization technique, for me this worked . Thanks, Gramarye. The question is, though, do your students take your advice? LOL .. most of my students (college level Japanese) ask this question "how do I improve my English?" expecting there to be an easy way to learning English. Ha! 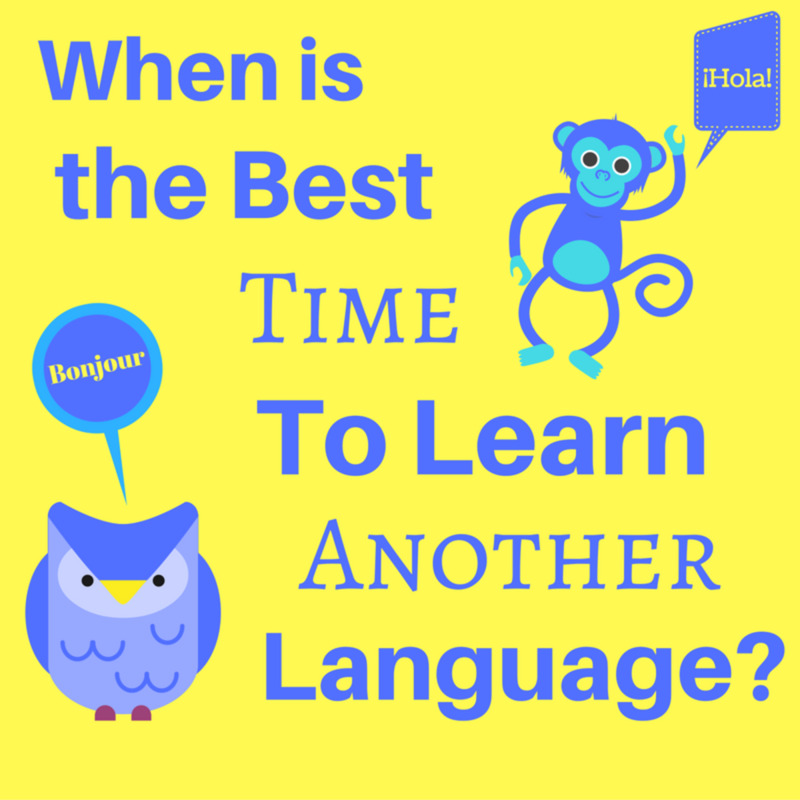 Sometimes it's so hard trying to make some of them understand that learning a language (and learn it well) takes a lot of time and effort! Amelia, I agree! As with most other things, practice makes perfect. Use it everyday in a variety of ways helps a lot! Vox, excellent point made about watching films you've seen. I should probably have mentioned in tip #3 about the media to choose what you're most interested in so that the process is actually FUN for you. I prefer books myself, but we all have different styles of learning :) Good luck with your German! I personally found the pronunciation really hard! Nice hub! I am currently learning German as my third foreign language. The grammar is quite difficult but I easily remember new words. What I found very useful is watching films that I´ve already seen, synchronized into the target language or in the original audio system with subtitles in the target language. Tips 1 and 2 are especially important I think. So many people just dabble in a language, then get frustrated that they aren't progressing faster. Nothing wrong with language learning as a hobby, of course, but I think really using the language as much as possible every day leads to much faster progress and therefore less frustration. Thanks for the feedback, skyfire :) And yes, I learned by Japanese through anime as well (more manga, though). That notebook sounds like a great idea as well! Good luck with your Spanish (would LOVE to take up Spanish next myself). Gambatte ne! Thanks, Sab :) I'm sure there's more I'm missing though ..
Good hub! As a loooong time teacher I can vouch for the good advice you offer here.